When the lead-off track 'Long Gone Girl' starts on the new album from female mariachi band Flor de Toloache, you'd be forgiven for thinking you're not in Mexico. A country-folk melody and English lyrics were not what I was expecting—but then the horns kick in and everything starts to fall into place. What follows is an album that borrows from all sorts of genres, mixed in with traditional mariachi rhythms and sounds, creating something really great that you should definitely listen to at least once this week. Las Caras Lindas will be available on May 26, 2017. It will be released via Chulo Records. You can stream it via NPR. 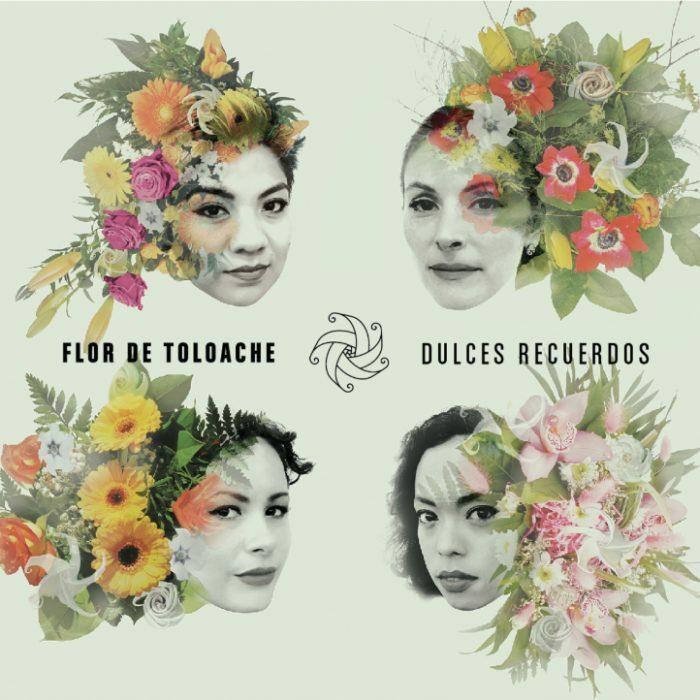 Also check out our Flor De Toloache artist profile to find eventual tour dates in your area and links to the official web and social media pages of Flor De Toloache.